First, let us preface this list by acknowledging that planning your wedding is a very personal experience. Your wedding vision and style should be totally reflective of who you are and the special relationship you are there to celebrate. When it comes to designing your wedding, the decisions you make should feel one-hundred percent right for you – your day, your way! In saying that, we have noticed some particular trends in the last year that have now become overused, overdone, or are simply impractical for a stress-free wedding. With many brides relying on Pinterest and bridal blogs for creative inspiration, it’s only natural that certain trends will start to date quickly. Or, worse – trends that seem like a good idea at the time, but in reality can lead to unexpected complications and logistical nightmares on the day! We know how important it is for your wedding to not only run smoothly but also feel truly unique, so we’re here to shine a spotlight on those trends that are beginning to expire. If you want to create a timeless wedding that will also be functional for your guests, here are 10 trends to avoid in 2018! Whether it’s Gatsby, Country, Vintage or Nautical, we think it might be time to scrap the idea of strict theming for your big day! Planning your entire wedding around one generic “theme” can make the overall look feel overwhelming and in some cases even a little tacky. Heavily themed weddings can also be more expensive, as you have to source specific and sometimes even custom pieces to suit. You’ll usually find yourself paying much more for decorations and furniture to bring your theme to life in order to transform your venue accordingly. This isn’t to say you can’t draw inspiration from these kinds of themes, but we think the key is in the subtlety. 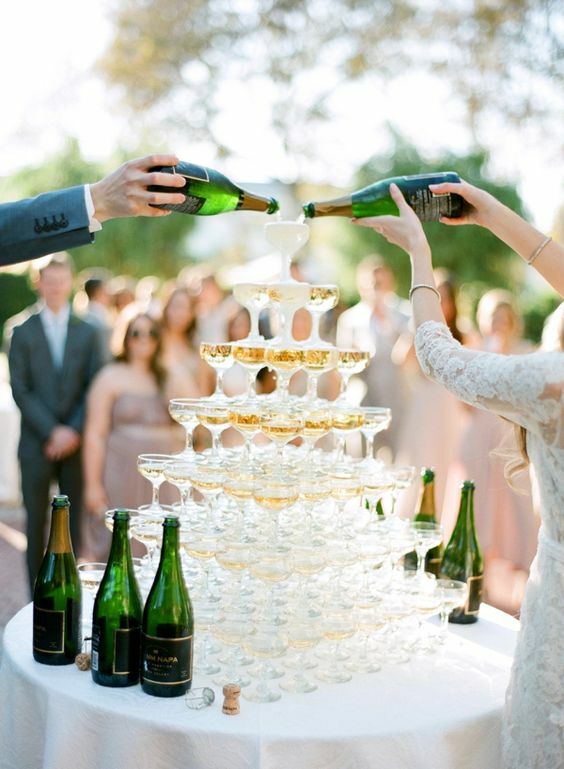 For example, if you love the idea of a Gatsby look, why not incorporate a champagne tower and some gold details into your tablescape? This will help you bring some glitz and glamour into your setting without having to go overboard. Bombonieres are seen as a traditional way to thank your guests, but let’s be honest – many favours will get thrown out or misplaced before the night is over! Yes, party favours can be seen as cute and kitsch, but if you’re working towards a strict budget then we think this money could be allocated elsewhere to thank your guests in a different way. Instead of magnets or coasters that your guests won’t have much use for, why not put these funds towards the bar, entertainment or transport costs? 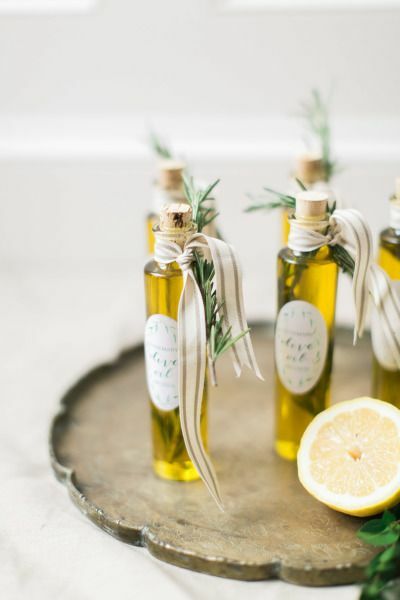 Or, if you do want to give your guests a token of thanks, put some thought into your favours to ensure they are actually useful. Edible snacks to devour on the journey home are always a winner, along with condiments like oils, herbs and spices to keep in the kitchen. 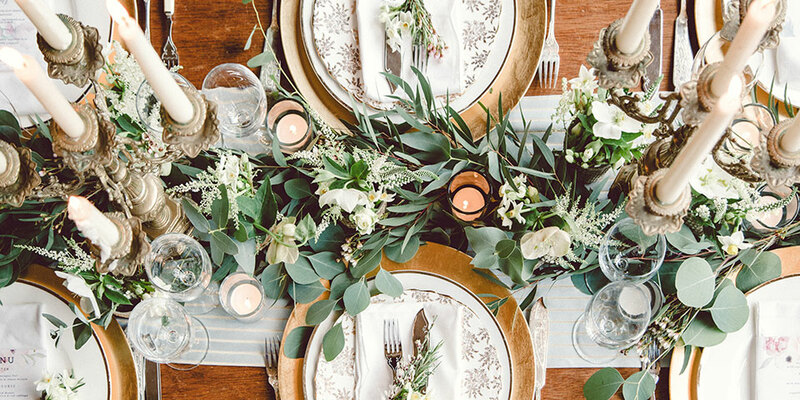 Don’t get us wrong, we love a beautifully decorated tablescape. But too many flowers, candles and centrepieces on your tables can make it difficult for guests to manoeuvre their way through dinner! Keep in mind that your reception tables are a place for your guests to mingle over food and drink, so it’s important to think practically. If there’s too much happening on your tablescapes then it becomes hard for your guests to be truly comfortable. Instead, pare your styling back to ensure you leave enough room for guests to make their way through dinner without having to worry about knocking anything over! Simple can be best, so focus on beautiful details that won’t take up too much space on your tables. A great option is to hang foliage or flowers from above, allowing you to free up room below whilst still creating the same lush effect. It only takes two seconds on Pinterest to be overloaded with hundreds of images featuring burlap and mason jars! 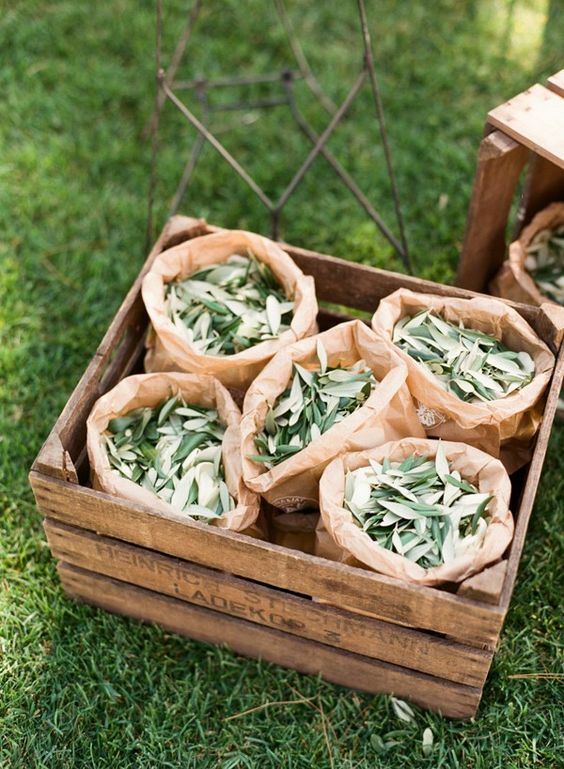 For years, this has been a staple element of every rustic wedding, but we think it’s time to think outside the box with some more unique and creative ideas. 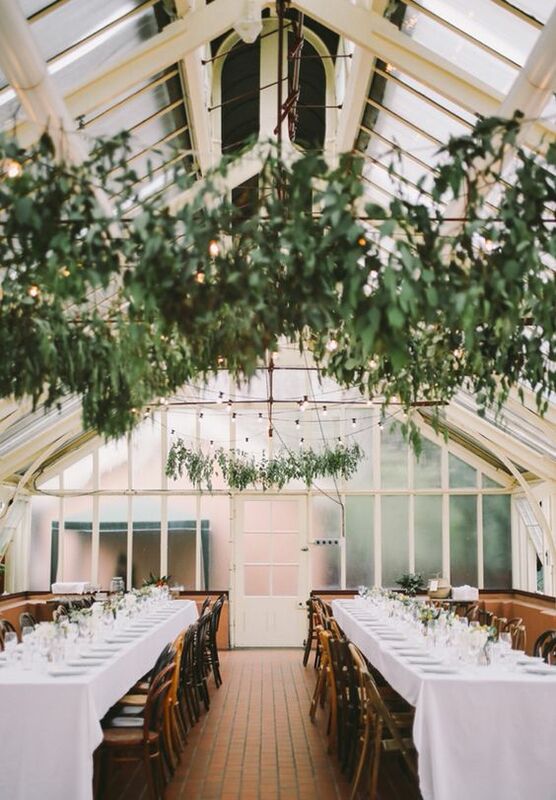 If you’re dreaming of a rustic wedding, why not bring this to life with some more contemporary options like lush foliage, soft cottons or beautiful timber tables instead? The burlap and mason jar combination is well and truly on its way out, so we suggest exploring some more modern alternatives that won’t date as quickly. Multi-course menus can definitely be a great way to experience delicious cuisine at your wedding, but from a logistical perspective it might not be the most practical option. Think about everything you need to fit into your wedding reception – the speeches, the cake cutting, your first dance. A multi-course menu can really throw off your timings and make the evening feel rushed and unorganised. If your priority is to spend the night celebrating with guests on the dance floor, you may want to reconsider how much time you allocate for dining. Working your way through appetisers, entrees, mains and desserts can sometimes take hours. Instead, a family-style menu can be a quicker and more relaxed way to ensure guests can fill their bellies and still enjoy the rest of the evening! Self-serve candy buffets sound sweet in theory, with the idea being for guests to fill small bags with a selection of the candies on display. But from personal experience, this can actually get really messy, really quickly! By the end of the night, candy bars and other sweets have usually softened and may even end up sticking to the glass dispensers they are being displayed in. Serving tongs are often misplaced, candy is spilled all over the table, and with no way to control portions there may be some guests left empty-handed. 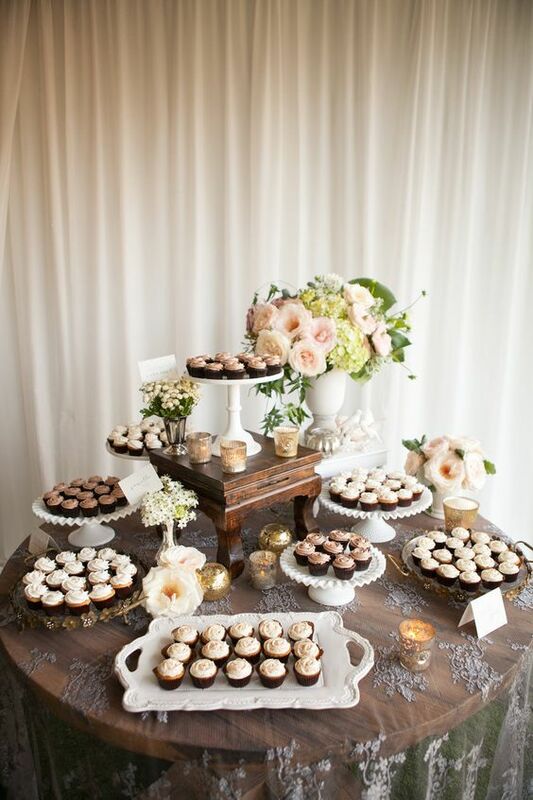 Instead, a dessert station can be a more practical way to satisfy your guests sweet tooth’s at the end of the night. A selection of bite-sized cookies, cupcakes, tarts or slices can help you get the same effect as a candy buffet, only without the mess! A confetti toss at the end of your ceremony always looks incredible in photos. But unless the paper you’re using is biodegradable, it’s actually not a very environmentally friendly trend to incorporate for your wedding. Many venues actually ban the confetti toss altogether for this very reason, or will charge you an additional cleaning fee for them to remove the discarded confetti. If you do have your heart set on a colourful confetti toss, make sure you go the extra effort to source eco-friendly paper. Or, consider some natural alternatives like birdseed or petals that will decompose after the day! Your wedding photos should be able to transport you back in time and allow you to relive all of the emotions and memories from the day. Overly posed, airbrushed and staged portraits are not always going to be the most genuine depiction of your wedding. We think it’s time to steer away from the staged photo trend, and instead embrace more natural and candid photography to capture your wedding day more authentically. 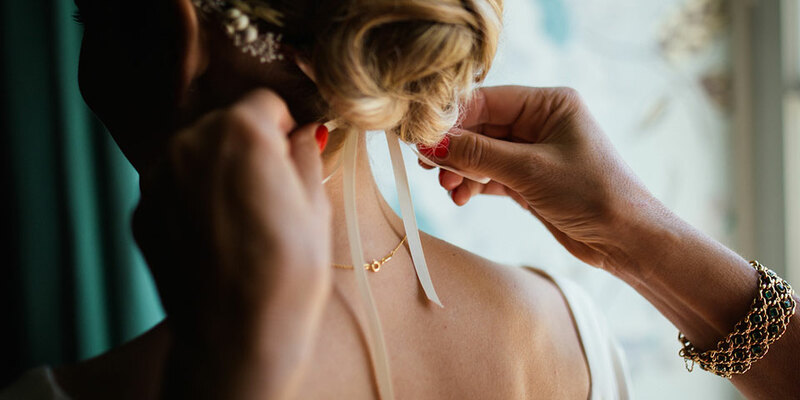 There are many photographers who specialise in candid imagery, so take your time when choosing your wedding photographer to ensure their work aligns with your vision! When it comes to your wedding seating chart, simple really is best. Yes, those bronze keys strung across vintage doors might seem cute on Pinterest, but it can turn into a complicated process for guests on the day. With a large number of people each trying to navigate their way into the reception, you’ll want to keep your seating chart as user-friendly as possible! Instead of the complex charts we’ve seen trending on Pinterest, we think functionality should come first. Use one large board with your table numbers and guest names in an easy-to-read font, for people to find their seat without the hassle. You can save the cute ideas for your place settings instead! 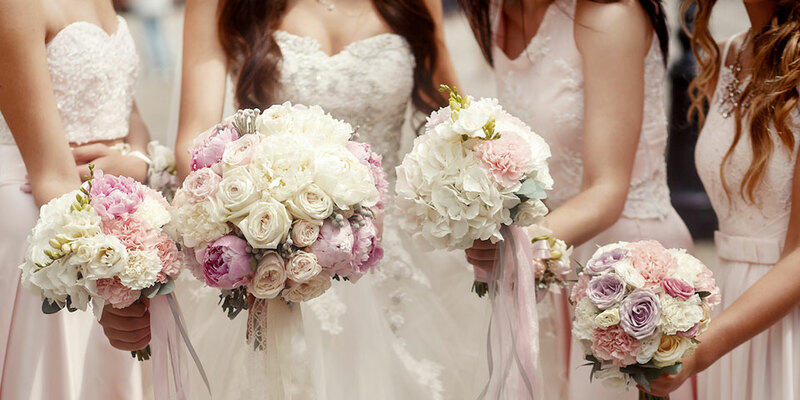 There are so many traditions that are associated with a wedding, it can be hard to keep up! The bouquet toss, the garter toss, having bridesmaids and groomsmen, wearing a white dress… and the list goes on. But who says you need to stick to tradition? Instead of working your way through a checklist of archaic traditions, take a moment to really define your wedding vision and make choices that are right for you! In today’s modern society, there really are no rules when it comes to your own wedding. So don’t be afraid to buck the trends and create your own! 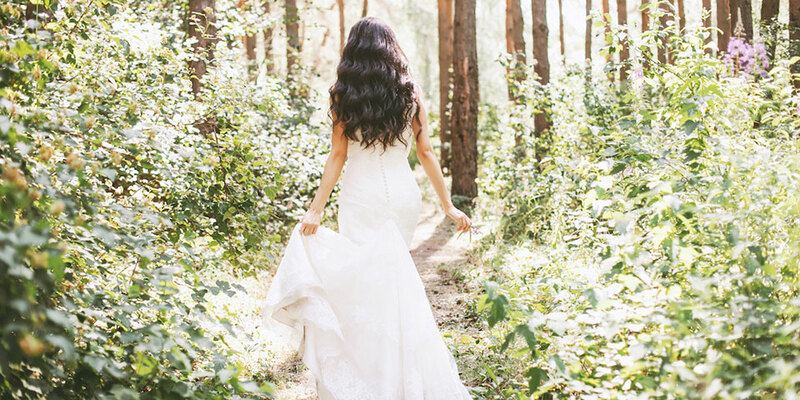 Yes, Pinterest and bridal blogs can be incredible resources when it comes to finding creative inspiration for your dream day. But the truth is that trends can date quickly, and the beautiful images you see online aren’t always the most practical options in real life. For brides planning their wedding in 2018, it’s important to take some time to think about both the aesthetics and functionality of your day. So if you’re currently feeling unsure about which trends to incorporate into your own wedding, keep the above list handy to ensure your day is timeless, unique and completely stress-free!